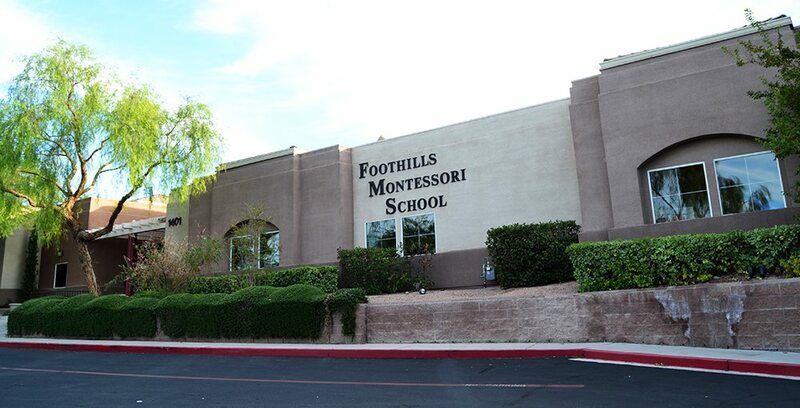 Foothills Montessori School is gated and located in a safe and beautiful community at the base of Black Mountain, near MacDonald Highlands. Our school environment is designed to standards set by the Montessori method of learning. It is also designed to ensure the safety and security of every child attending.